Ezekiel 38 and Ezekiel 39 are Bible prophecy chapters that garner a lot of attention. Many believe that the fulfillment of events described in Ezekiel 38 and Ezekiel 39 may come at any time. 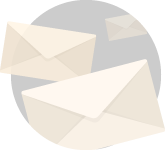 The articles on this page provide insight into the events described in Ezekiel 38 and Ezekiel 39, including the fulfillment of these events. 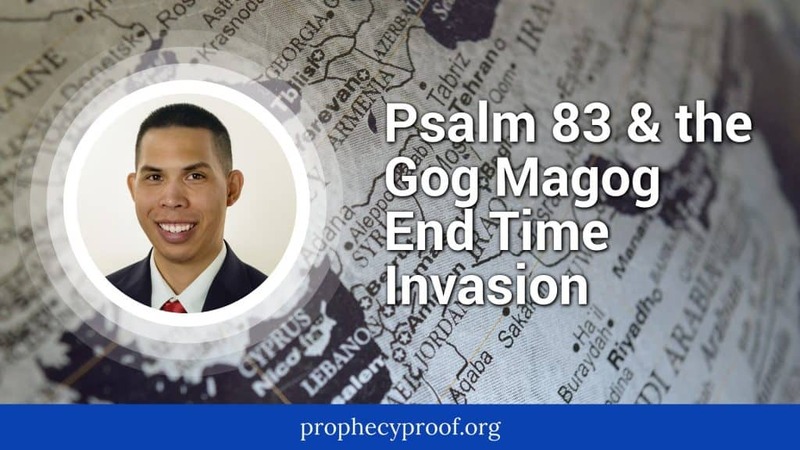 Many Bible prophecy commentators insist that an attack led by Gog of Magog will transpire before the start or at the start of the tribulation. This teaching is prevalent, but is it correct? 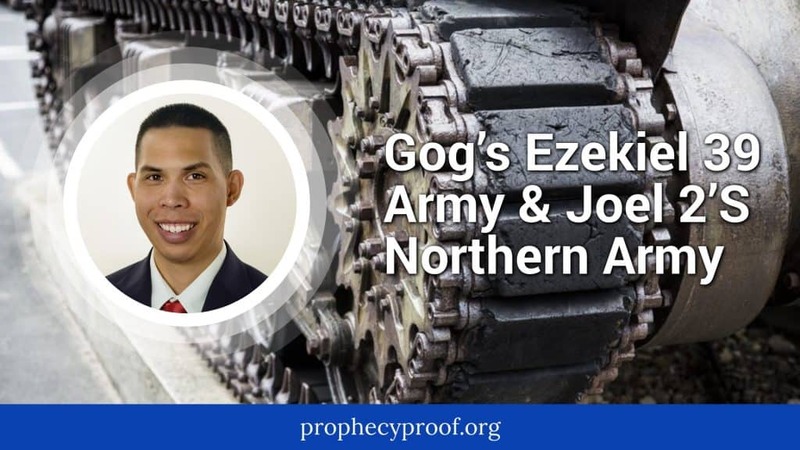 In this article, I critique the teaching that an invasion led by Gog will occur before the start or at the start of the tribulation. Few people understand the connection between Ezekiel 7 and Zechariah 12:2. 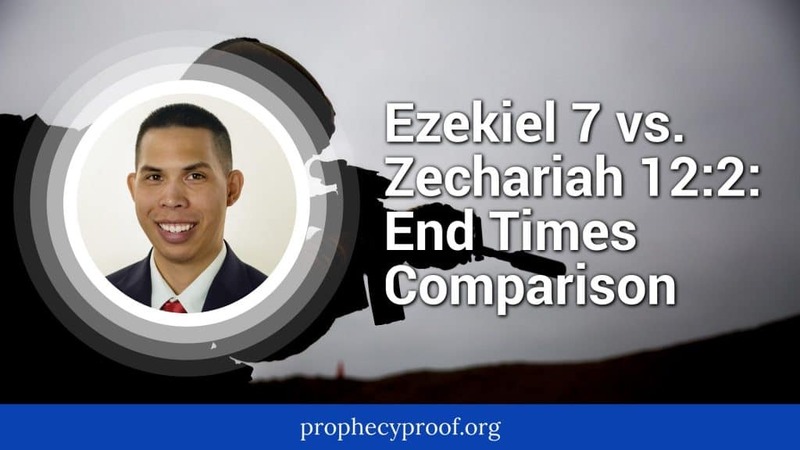 I show how Ezekiel 7 may provide details about Zechariah 12:2’s fulfillment during the end times in this article. 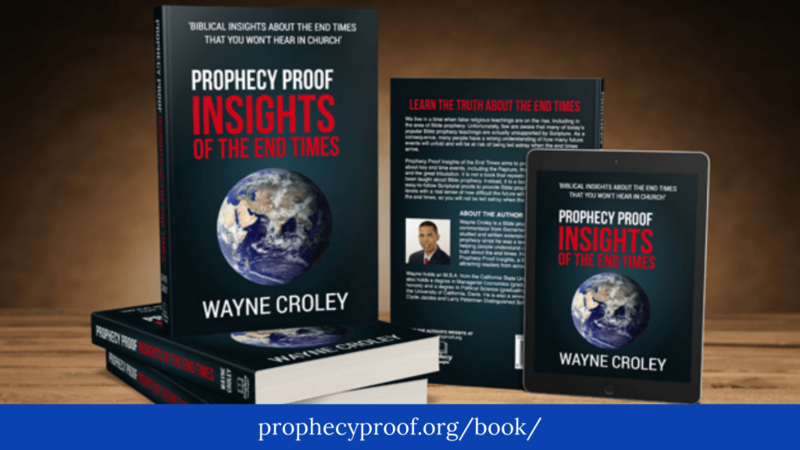 I explain why we should try to learn as much about Bible prophecy as we can-even if some parts of Bible prophecy may not seem relevant. Ezekiel 39 describes an alliance led by Gog of Magog attacking Israel and heading to its defeat. Meanwhile, Joel 2 describes a powerful northern army attacking Jerusalem before its demise. Could these armies be related? 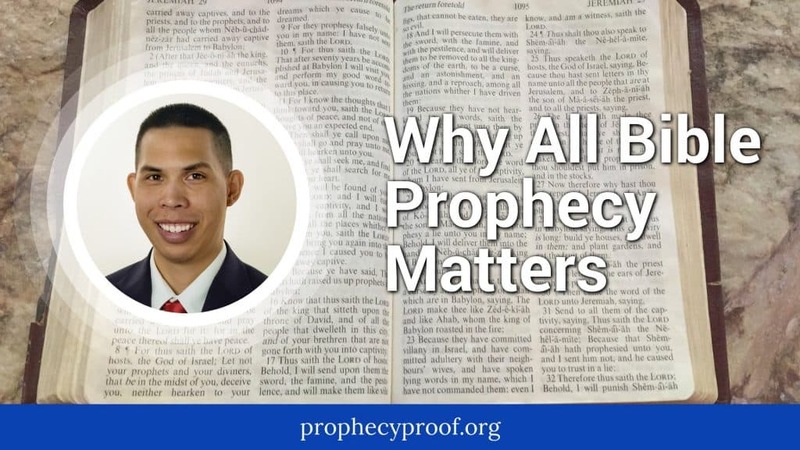 I will address this question in this article by sharing some of my observations about Joel 2:20 and Ezekiel 39:11.